The application provided by Channel Breeze, Jik-Bang, is a service that introduces vacant studios or “one-rooms” as Koreans call them, currently available for rent. With the application, users can readily search for a vacant studio by rent price range or location without having to make in-person trips to real estate offices. 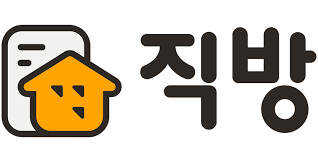 The application has quickly grown to become a service with the most number of listings and a service that closed the most number of rent deals in Korea.